Your agents love Gmail. There’s no reason they should switch to a complicated help desk software. Hiver brings your help desk right inside Gmail. 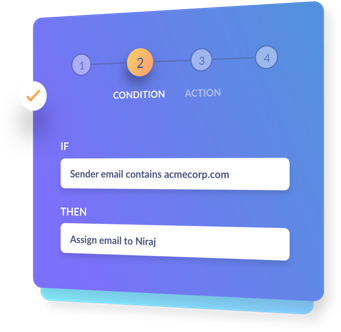 Assign emails to your team effortlessly. Track their status with precision. Sync up on customer emails minus the FWDs, CCs, and BCCs. 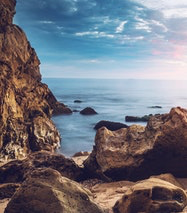 Improve your team’s responsiveness by automating repetitive tasks. Track and improve team performance. Efficient team = Happy customers. 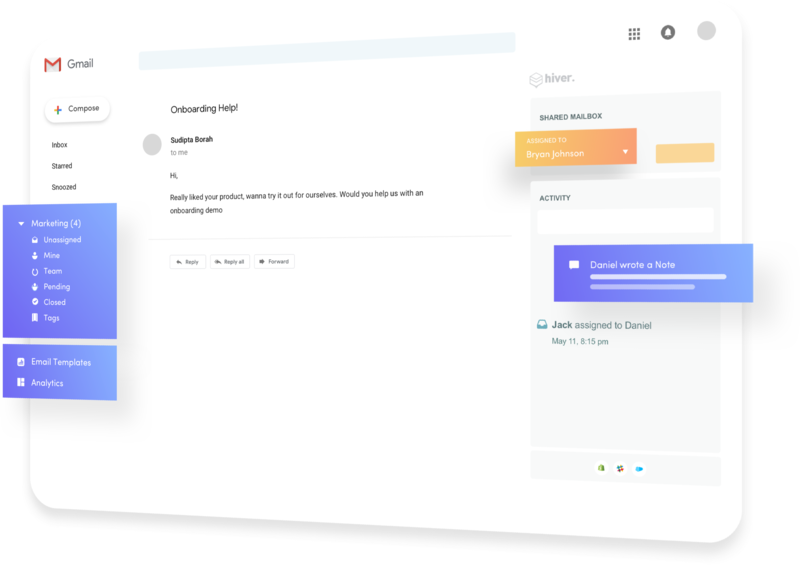 Hiver lets you delegate emails to your team right from Gmail. All it takes is 2 clicks from the Gmail sidebar. Ticketing becomes a breeze. 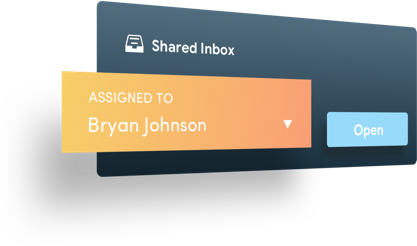 Your agents work together on email responses by sharing drafts with the team. Create SLA rules to ensure you never delay customer responses. agents are meeting customers' expectations. and who needs coaching to do better. Hiver gives you access to crucial support metrics. From response time to resolution time — the Analytics Dashboard has it all, right inside Gmail. It’s ridiculously unproductive when an agent has to send an email to their teammate to seek help in solving a customer problem. Give up the traditional ways to communicate — No FWDs, CCs, and BCCs. 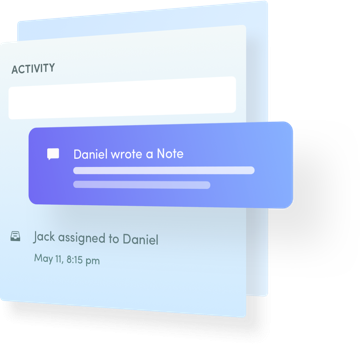 With Notes for Email, your team shares information quickly. See the activity timeline for every ticket. Who worked on it, what did they do, all the context right alongside the email thread. You’d want your team to focus on solving customers’ problems, and not on trivial and repetitive tasks. Hiver lets you automate repetitive actions using easy-to-set-up rules.